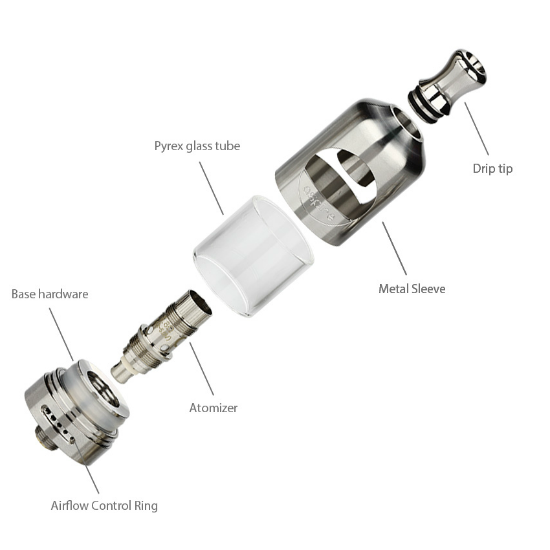 Signup NOW for FREE to try and win. EVERYONE wants this one! DON'T FORGET TO USE THE INCREASE CHANCES FEATURE TO GET MORE CHANCES TO WIN! The winner of the lottery #975 for BULLSEYE! 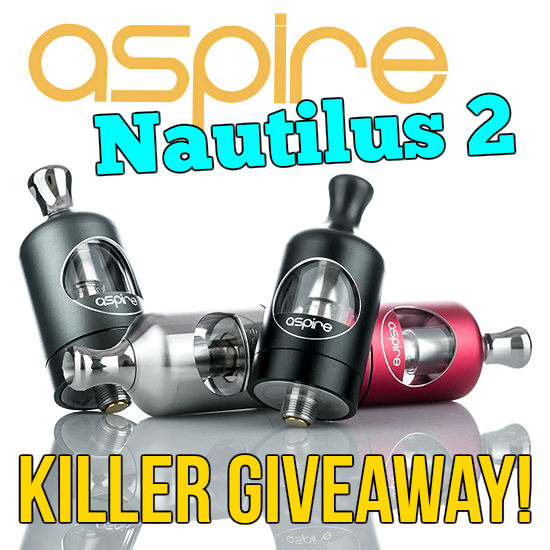 ASPIRE Nautilus 2 was Paolo Renzi from Lucca, Italy on Jul 23, 2018. 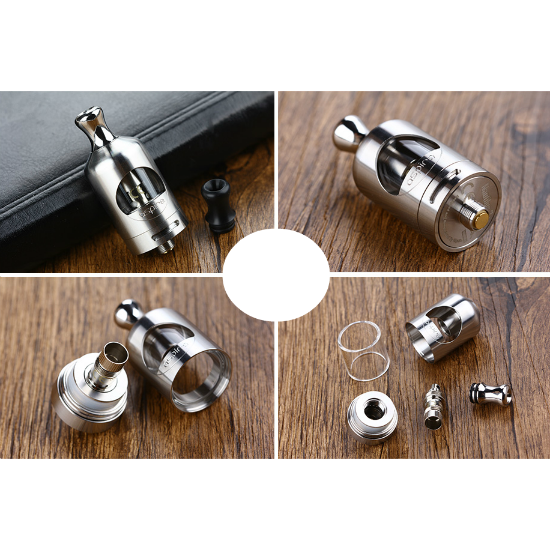 The Aspire Nautilus 2 is the much-awaited sequel to one of the most revered sub ohm tank atomizers in the history of vaping. 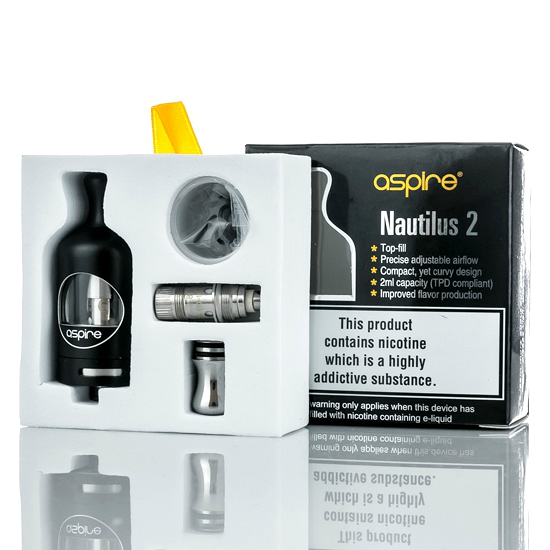 Launching the classic Aspire Nautilus into the new era with a brand new body and noticeably improved airflow, the Nautilus 2 is a bonafide contender in its category with a distinctly attractive and functional design from a brand you can trust.